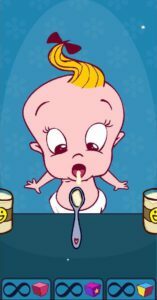 Forget everything you know about baby feeding and meet Spoontastic Baby! 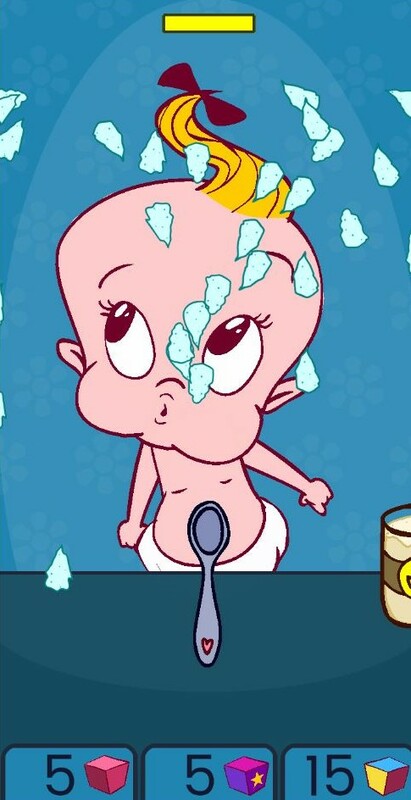 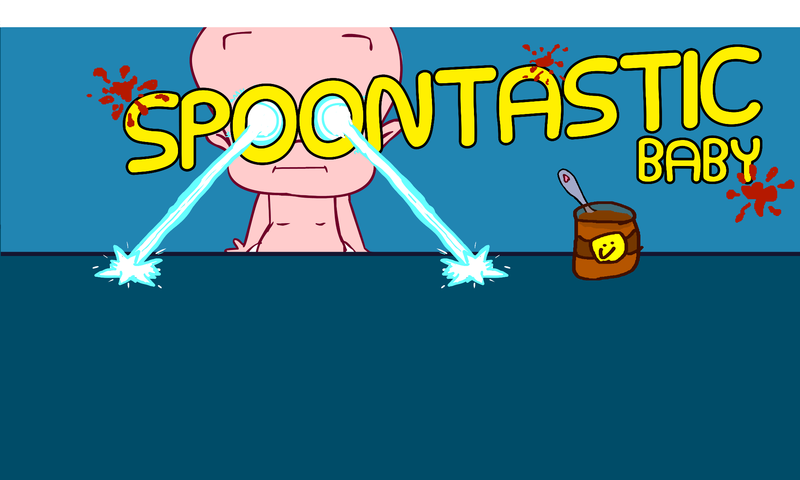 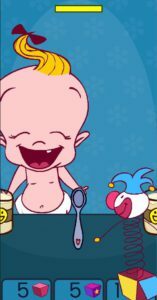 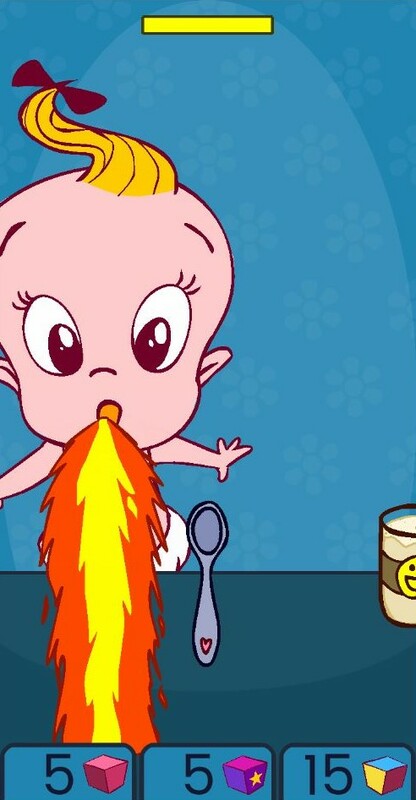 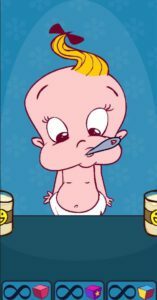 Spoontastic Baby is a free gaming app where you feed a sweet baby with a spoon by tilting your device. 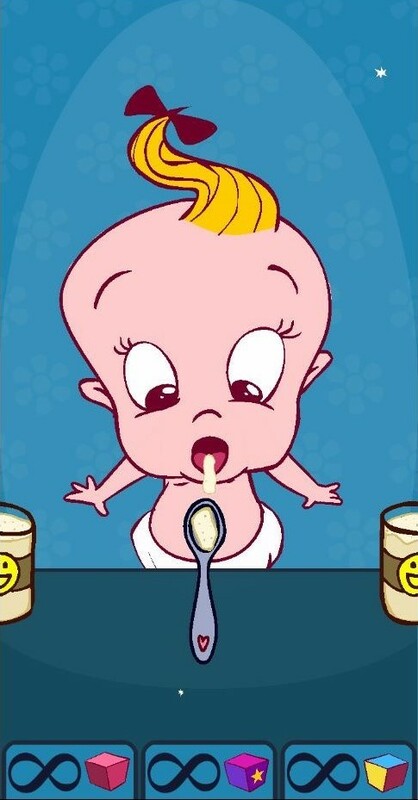 The levels are days and each day it will be harder to get the baby fed up. 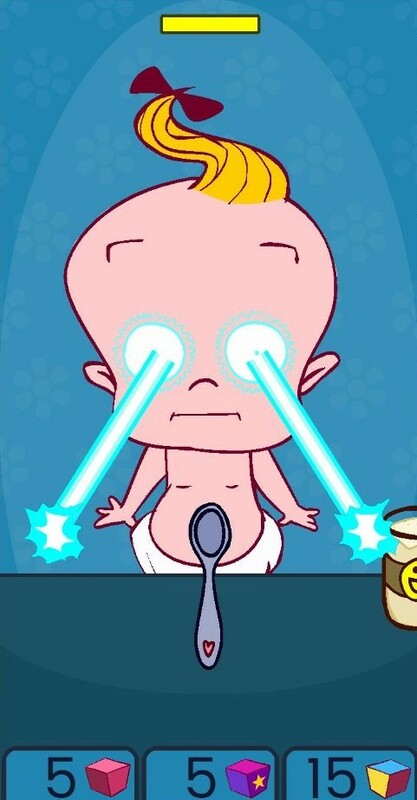 Will you become a worldwide top feeder?